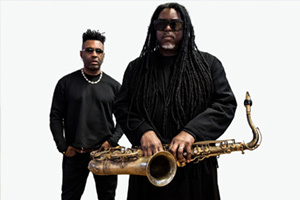 Multi-instrumentalist Courtney Pine CBE is a British-born Jazz giant. In the 80’s he was one of the first black British jazz artists to make a serious mark on the jazz scene. With Black Notes from the Deep he returns to the tenor saxophone for the first time in a decade and features the special guest vocal talents of UK soul star Omar, whose 1992 hit single There’s Nothing Like This earned him widespread critical acclaim. 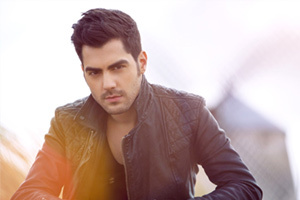 Firmly positioned as a leading exponent of his instrument, 'The hottest guitarist in the world' according to the Sunday Times, Milos Karadaglic, continues to top record charts and delight audiences worldwide. 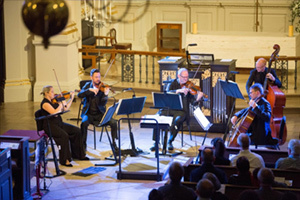 Milos has created a special programme for this concert and will be performing with a five piece string ensemble. 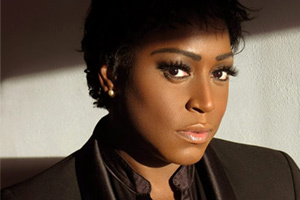 The UK’s Queen Of Soul Mica Paris Sings Ella Fitzgerald. 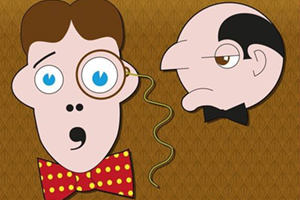 Bertie Wooster has hired out a theatre for his one man show but overlooked some of the challenges of presenting the many characters of his story on stage all at once. 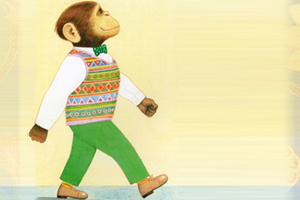 Luckily, Jeeves is on hand to save the day. 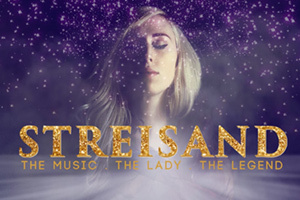 The iconic sound of a legend in Music and Film, is brought to life in this brand new production touring theatres across the country. 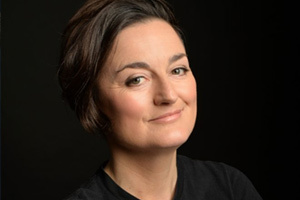 Join Jillian Winter as she combines her superb pitch and quality vocals into her delivery of some of the most beautifully crafted songs ever written. 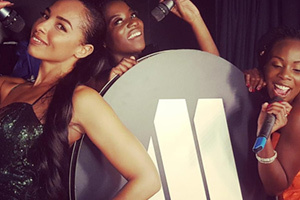 Grapevine Soul is the ultimate Soul and Motown entertainment show. 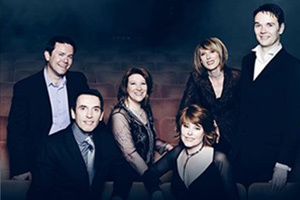 A fusion of two well established groups, The Flyrights and Harmony 3, who tour the world with their spectacular, high-energy show. 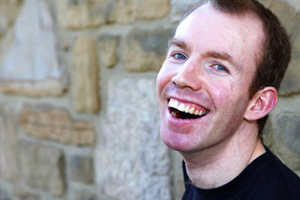 Winner of Britain’s Got Talent 2018, BBC New Comedy Award winner and star and writer of BBC Radio 4’s comedy series, Ability, Lee Ridley (aka Lost Voice Guy), may not be able to talk but he definitely has something to say and his comedy will leave you speechless. 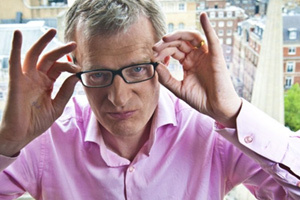 Lee is the first stand-up comedian to use a communication aid and made his first stand-up appearance in February 2012. Michael starring Ben is a jaw-dropping magical tribute to the King of Pop, Michael Jackson. 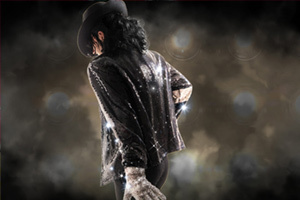 As the largest touring tribute to Michael Jackson in the UK today, this award-winning production features an incredible live band, stunning costumes and dance routines and of course, the inimitable Ben Bowman. 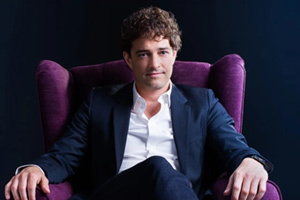 Selected from thousands of performers, Lee Mead was thrust into the spotlight in 2007 to play the iconic role of 'Joseph' in the West End, an incredible run that had to be extended to satisfy public demand. 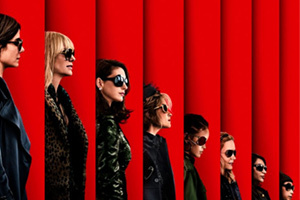 From there the star’s career has been a never-ending rollercoaster of differing engagements from stage to screen. 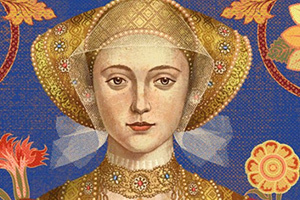 Charles Court Opera, one of the leading and most versatile chamber opera companies in the UK, perform at Hever for the first time. 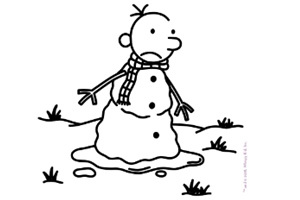 Bribery, deception and disguise. 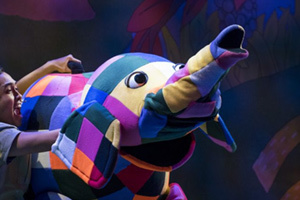 Figaro needs all his wiles to help the Count outwit Dr Bartolo and ensure true love wins the day. 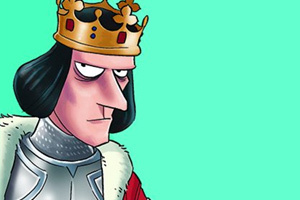 Rossini’s perfectly honed treasure survived a famously disastrous opening night (caused mainly by factions and local politics rather than a reaction to the work itself) to take a special place in the history of opera becoming what may be the world’s most popular opera buffa. 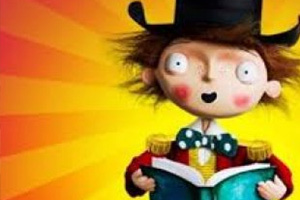 Opera Brava with Rossini’s Barber of Seville. 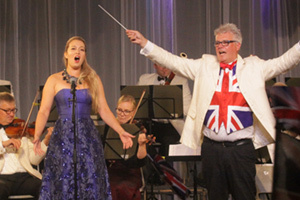 The second performance this season by Opera Brava celebrating 30 years of world-class singing. 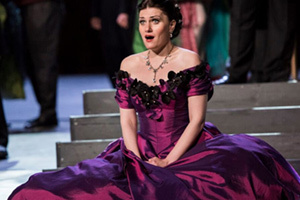 From the thrill of unexpected romance to a heart-breaking reconciliation that comes too late, featuring one of the most iconic, romantic and tragic scores of all time, Verdi’s masterpiece contrasts spectacular party scenes with tender, intimate moments. 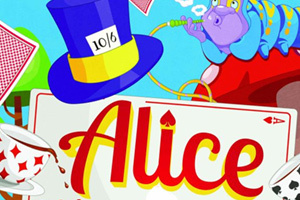 An outstanding concert-style production showcasing the vocal talents of six professional performers who between them have appeared in the most prestigious West End musical shows of the last decade. 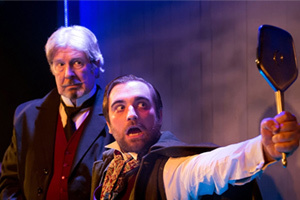 Charles Court Opera presents a Hammer Horror-inspired production of Gilbert and Sullivanʼs Ruddigore. 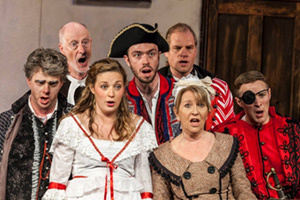 Ruddigore is a spooky spoof on melodrama, with mad damsels, moustachioed villains and a gallery of deceased ancestors all given a spark of electricity and plenty of punch by these masters of G&S. 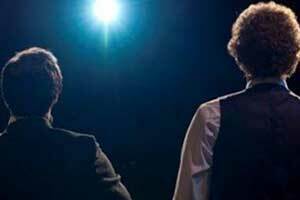 Direct from a week-long run in London’s West End at the Vaudeville Theatre, a sold-out worldwide tour and standing ovations at every performance, The Simon & Garfunkel Story is back at Hever! 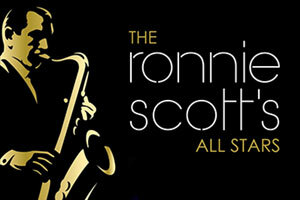 In this, the 60th Anniversary of one of the world’s most iconic music venues, The Ronnie Scott’s All Stars take to the road to celebrate 'The Ronnie Scott’s Story'. 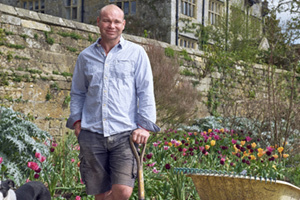 Hever favourites, the Brandenburg Sinfonia will present an elegant contrast to their annual Proms concert performing a programme that will conclude with possibly the most popular piece of Classical Music, Vivaldi’s The Four Seasons. 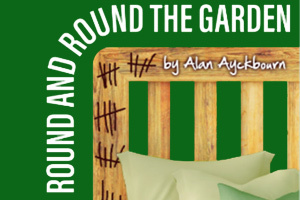 At times wildly comic, and at times poignant Round and Round the Garden by Alan Ayckbourn brilliantly portrays the complicated relationships that exist in most families. 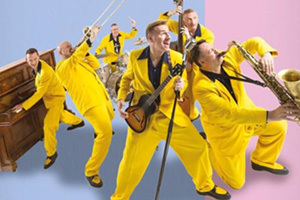 The Jive Aces return to the hever festival theatre for another show. 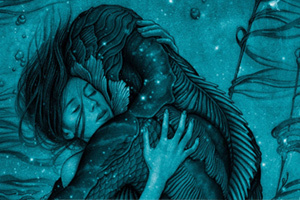 From master story teller, Guillermo del Toro, comes 'The Shape Of Water' an other-worldly fairy tale, set against the backdrop of Cold War era America circa 1963. 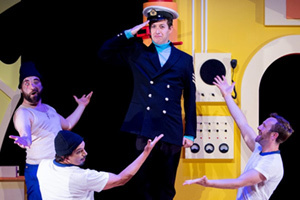 A man (Rob Brydon) who is suffering a mid-life crisis finds new meaning in his life as part of an all-male, middle-aged, amateur synchronized swimming team. 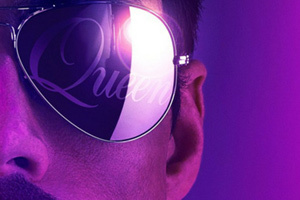 Oscar-nominated Bohemian Rhapsody is a foot-stomping celebration of Queen, their music and their extraordinary lead singer Freddie Mercury. 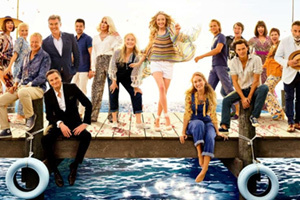 Ten years after 'Mamma Mia!' 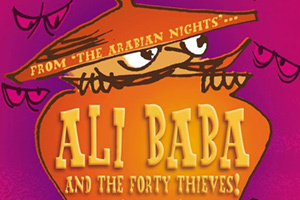 you are invited to return to the magical Greek island of Kalokairi in an all-new original musical based on the songs of ABBA. 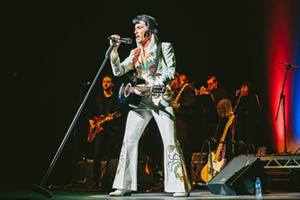 Returning by popular demand, Europe’s most successful Elvis Presley tribute artist - Lee Memphis King, presents the ultimate tribute to The King - celebrating the epic career of the musical legend.